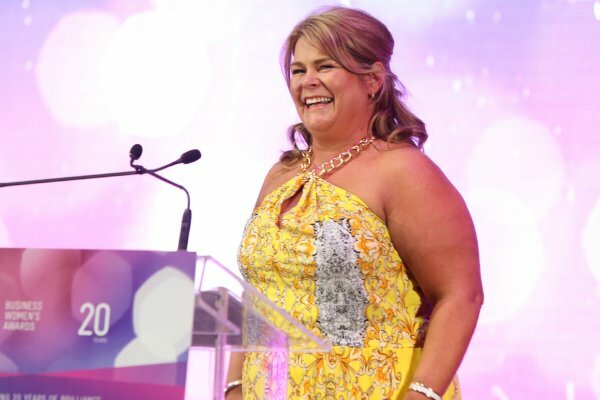 A woman who established a national model for community pharmacies extending their services beyond traditional medicine dispensing was named tonight the Telstra Australian Capital Territory Business Woman of the Year. 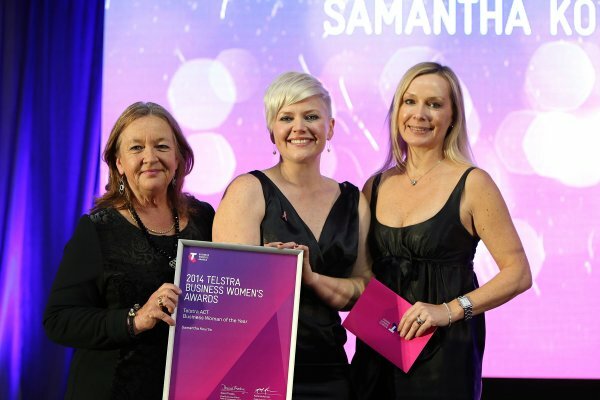 Samantha Kourtis, Managing Partner at Capital Chemist Charnwood, also won the Private and Corporate Sector Award and the Business Innovation Award at the 20th Telstra ACT Business Women’s Awards held at QT Canberra. Other 2014 winners include Jan Mason, Deputy Secretary, Business, Procurement and Asset Management at the Department of Finance and currently chair of the steering committee for the Medibank sale, who was named the Community and Government Award winner. Ms Mason, who says the breadth of her responsibilities is both daunting and rewarding, has extensive experience at senior levels in the Australian Public Service, including involvement in the sale of Telstra, and in investment banking in the private sector. Tammy Garratt, of TG’s Hair Studio in Fyshwick, took out the Business Owner Award while Jennifer Wyborn, an employment and industrial relations lawyer at Clayton Utz, won the Young Business Women’s Award. 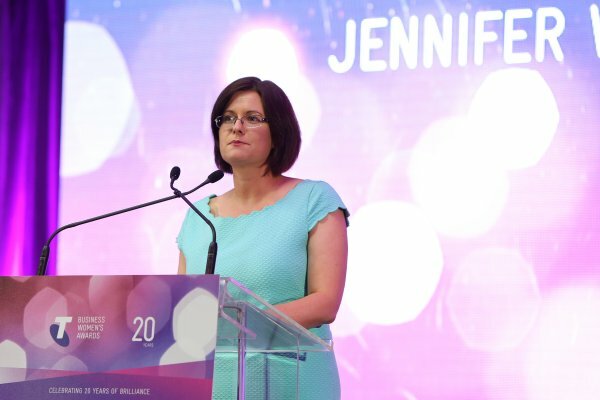 “As I reflect on the achievements of the amazing women that have won these Awards over the past 20 years, I am confident that the 2014 Australian Capital Territory winners will continue to inspire the next generation. 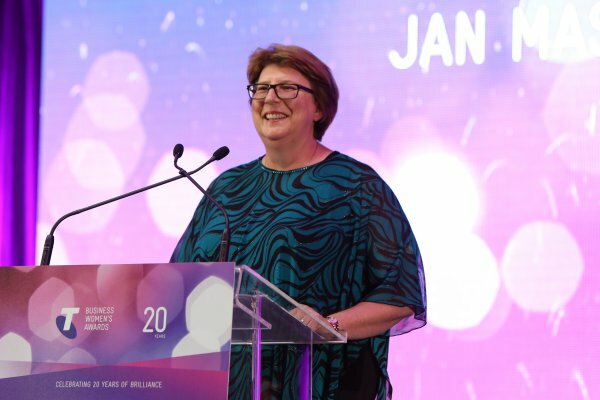 Previous Telstra Awards winners in the ACT include Dr Julia Newton-Howes, CEO of CARE Australia; ACT Human Rights Commissioner Dr Helen Watchirs; and Rear Admiral Dr Robyn Walker, Commander Joint Health and Surgeon General of the Australian Defence Forces. The Australian Capital Territory winners proceed to the national finals in Melbourne on 26 November. For finalists and winners across Australia the awards offer a share in $650,000 in cash and prizes. the charnwood pharmacy has always done a roaring trade..